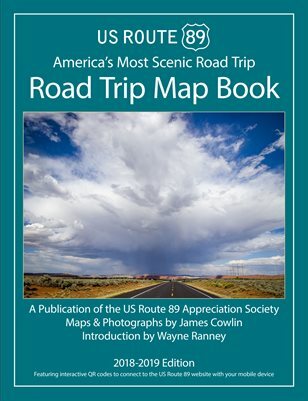 Every year the American Society of Media Photographers asks its members to submit their most interesting photography projects for inclusion in the Best of ASMP. From the couple of hundred submissions they pick twenty which illustrate the quality and diversity of photography done by the membership. 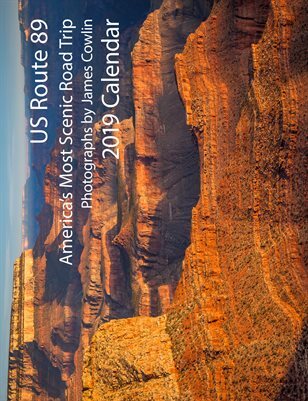 I am honored that my work on the US Route 89 was included in the 2010 Best of ASMP. After being selected, each photographer answers a series of questions that detail the project and other aspects of the photographer’s work. 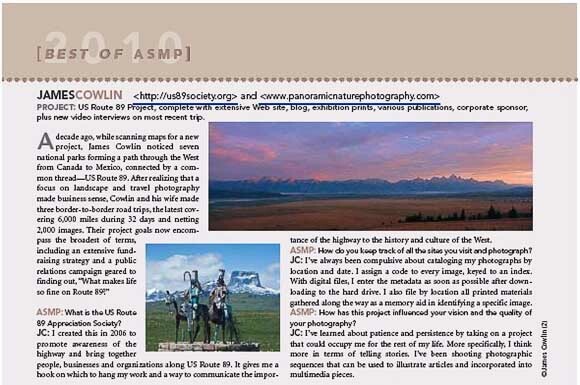 The Society publishes a couple of images and excerpts from the questionnaire in the ASMP Bulletin. The full set of photographs and the complete interview are on the ASMP website. I found the process of answering the questions challenging. I had to think about the project in the context of what it means to me as a photographer. I also needed to elaborate on the technical and logistical problems that have been part of the project. For instance, the following Q&A made me articulate some thoughts on my approach to landscape photography. 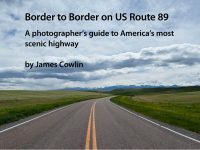 ASMP: What is unique about your style and approach or what sets you and your work apart from other photographers? JC: My landscape photographs have been called “painterly” and are sometimes mistaken for paintings. I believe this is because my photographs are about color and texture rather than line. Early in my career, I was challenged by a black and white photographer who maintained that landscape could only be conveyed by light and shadow. Since then I have looked for images that are dependent on color and texture for their meaning. 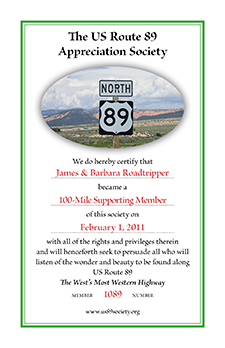 As a Life Member of ASMP, I am very honored by the recognition of my peers. Click here to read the full interview on the ASMP website.